We can’t spend a day not communicating. From the way we dress, to our facial expressions, to the words we say and the way we talk, or even the way we write, we always have a message that we wish to convey. But this article will focus more on the communication that is writing. People in the academe are very familiar with it. 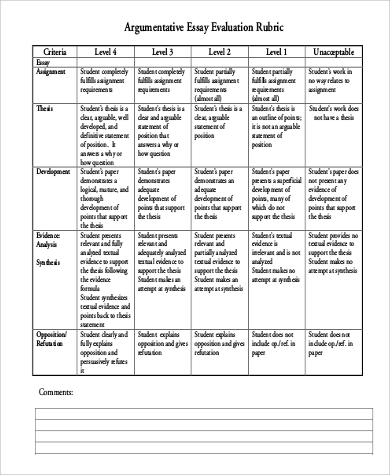 Educators write and read reports and dissertations. 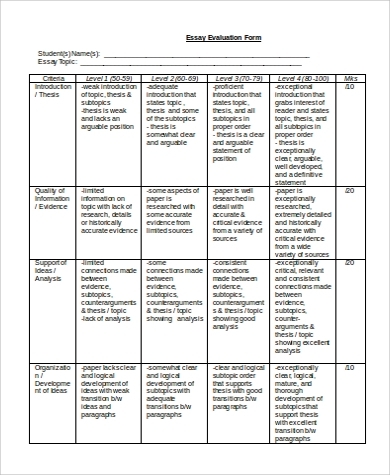 Students write essays and research papers. But remember that writing and judging whether a write-up is good or not are two different matters. 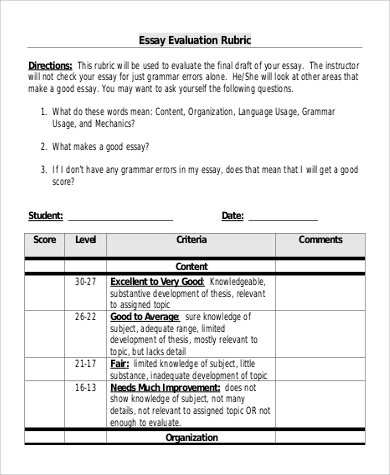 If you are new at teaching and you have a hard time checking and evaluating your students’ essays, you should stick around. 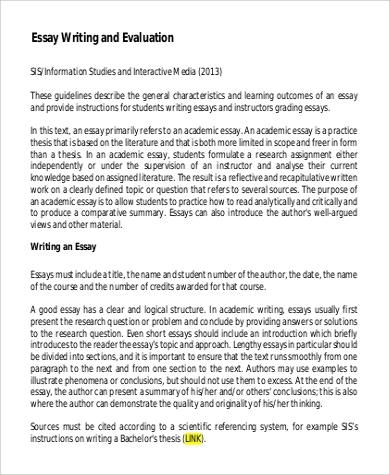 Although we offer Sample Essays for free, what you really need to know are the things that you must consider in an essay’s content. 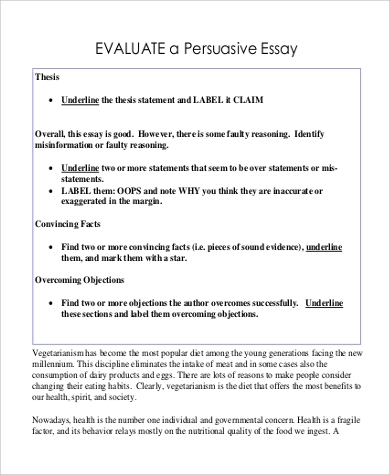 The Introduction – the thesis statement or the main point. The Body – details and examples that support the main point. The Conclusion – it could be the summary of the entire article; it could also be an idea that the writer wishes his or her readers to ponder on. Clear. The point of an essay is for readers to understand it. Otherwise, the impression the writer has intended will be moot if the words and the idea are ambiguous. Also, the writing should be free from grammatical errors. Mindfulness on the Ethos, Logos, and Pathos. The ethos is the writer’s integrity. The logos, on the other hand, is his/her reasoning and it should be grounded on facts and credible sources. The pathos is his/her appeal to the emotions of the readers. Organized. The entire article should be expressed in a manner that is both structured and smooth. Organization, after all, can also help with the clarity. Timeliness. The topic must at least cover some current issues or any subjects that reflect social concerns. 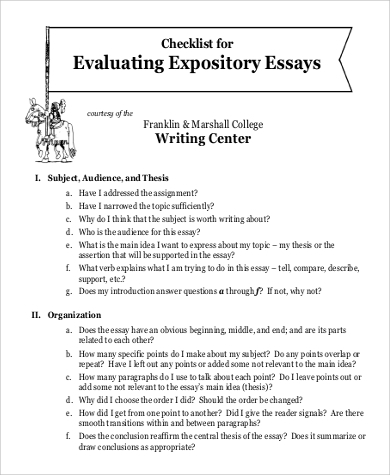 These characteristics for an essay can guide you in evaluation or grading your students’ papers. But be sure to be mindful of your qualities as their teacher as well. After all, how they are going to discuss and approach a topic is a reflection on how you taught and established the guidelines. You can check our Employee Self Evaluation Samples. As a teacher, you have to be used to the fact that you will have to spend some time reading, checking, and grading your students’ work. That’s just an inescapable part of the job. But do not feel bad if you get confused with the standards that you have to set and the things that you have to finish. You will get the hang of it, eventually. It is true that teaching takes hard work and utmost dedication, but so does every job. You are lucky actually. There would hardly be any other jobs without teachers. You make professionals. The world owes a lot from you. Be proud! 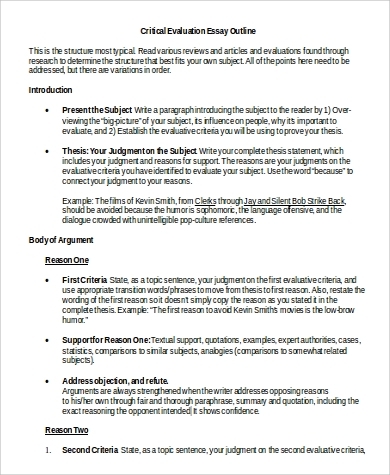 But before I forget, you should also know that there are also kinds of essays, like argumentative ones. 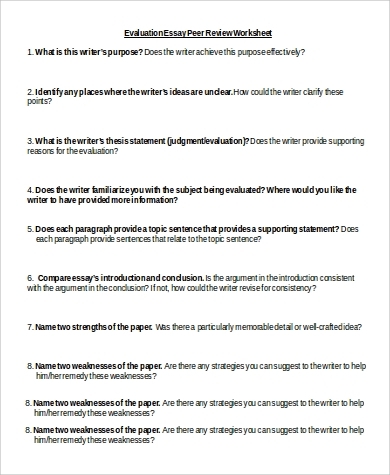 You may check out our Argumentative Essay Samples.